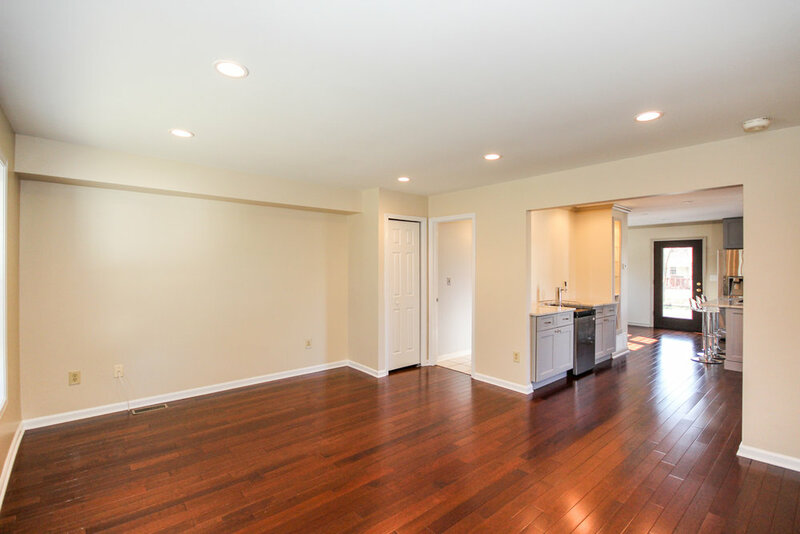 This home has so much to offer - including a fully updated open kitchen with gray cabinets, tons of counter space, breakfast bar and a butler pantry with tap. 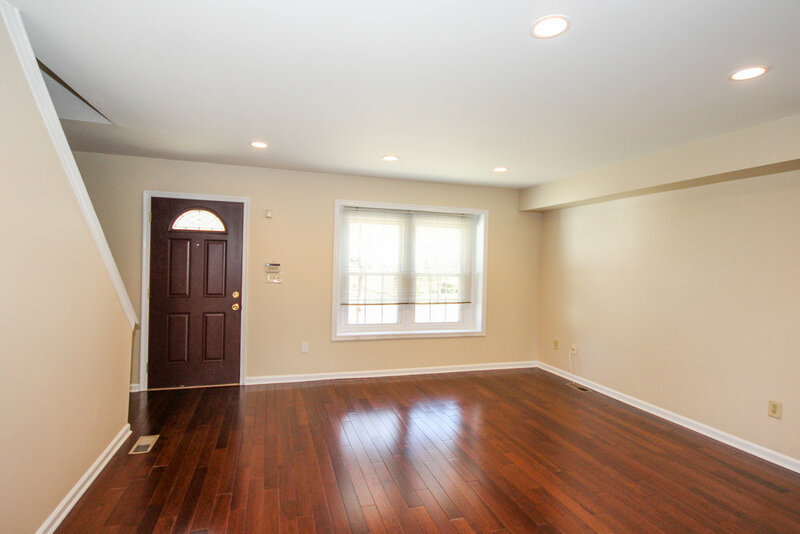 Front entrance leads to the spacious living room with hardwood floors, recessed lighting, stairs to the upper level and a convenient half bath. Open kitchen is spectacular. Granite counters and shaker cabinets with soft-close drawers are accented by custom lighting. Separate dining area includes first-floor laundry concealed by closet doors and access to the large deck and backyard. 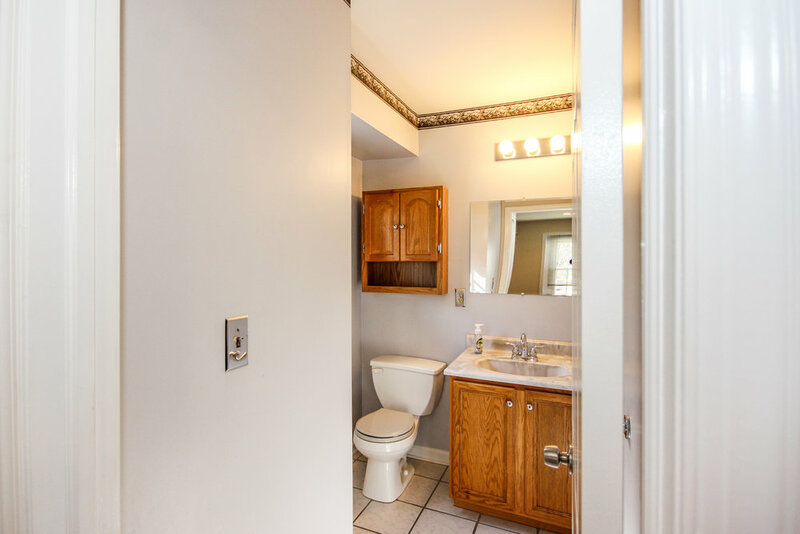 Upstairs are three nice sized bedrooms with plenty of closet space and a hall bathroom with tub. Brand new wall-to-wall carpet has been installed throughout the second floor. Backyard includes storage shed, large deck made of all-weather materials, and level yard made private by trees. Basement includes extra refrigerator storage and tons of storage space. 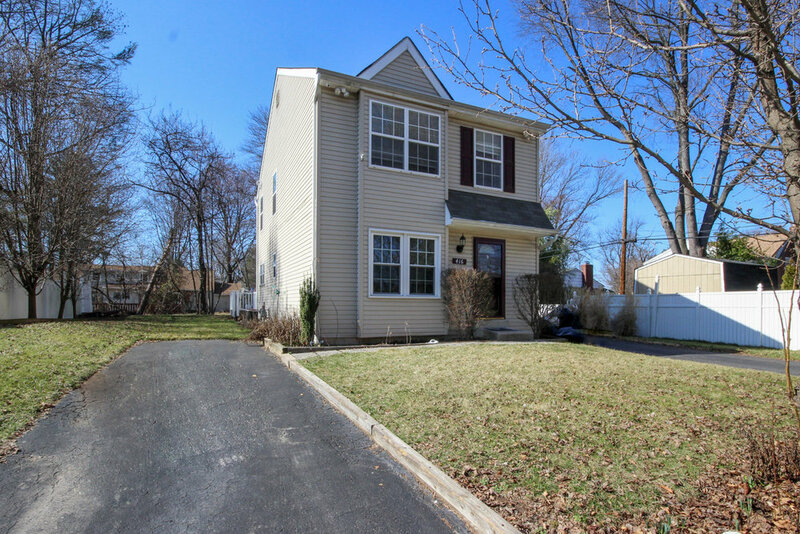 Set at the end of a private cul-de-sac street but just minutes to Media Borough, this home is close to everything including I-476 and connections to all major roadways. Less than a mile to the Moylan/Rose Valley SEPTA regional rail stop.